Who Ran the Underground Railroad? The Underground Railroad was a network of people, African American as well as white, offering shelter and aid to escaped slaves from the South. It developed as a convergence of several different clandestine efforts. The exact dates of its existence are not known, but it operated from the late 18th century to the Civil War, at which point its efforts continued to undermine the Confederacy in a less-secretive fashion. The Quakers are considered the first organized group to actively help escaped slaves. George Washington complained in 1786 that Quakers had attempted to “liberate” one of his slaves. In the early 1800s, Quaker abolitionist Isaac T. Hopper set up a network in Philadelphia that helped slaves on the run. At the same time, Quakers in North Carolina established abolitionist groups that laid the groundwork for routes and shelters for escapees. The African Methodist Episcopal Church, established in 1816, was another proactive religious group helping fugitive slaves. The earliest mention of the Underground Railroad came in 1831 when slave Tice Davids escaped from Kentucky into Ohio and his owner blamed an “underground railroad” for helping Davids to freedom. Vigilance Committees—created to protect escaped slaves from bounty hunters in New York in 1835 and Philadelphia in 1838—soon expanded their activities to guide slaves on the run. By the 1840s, the term Underground Railroad was part of the American vernacular. Most of the slaves helped by the Underground Railroad escaped border states such as Kentucky, Virginia and Maryland. 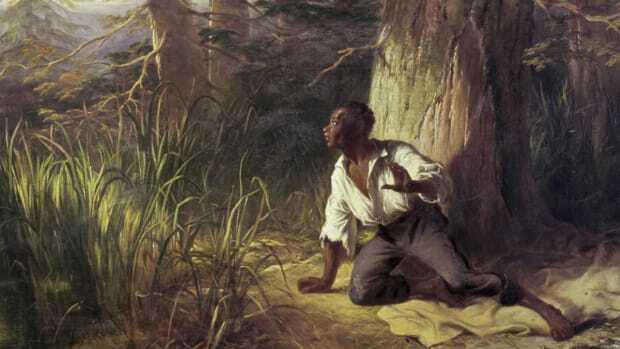 In the deep South, the Fugitive Slave Act of 1793 made capturing escaped slaves a lucrative business, and there were fewer hiding places for them. 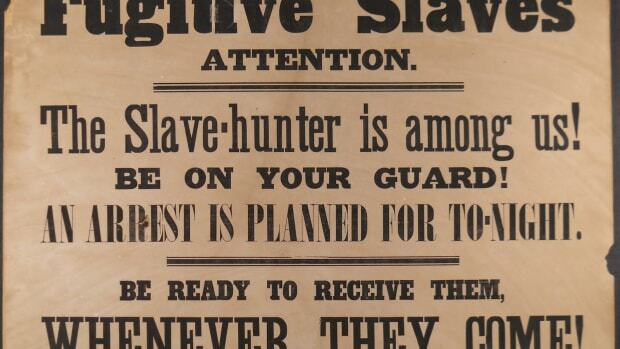 Fugitive slaves were typically on their own until they got to certain points farther north. There were many well-used routes stretching west through Ohio to Indiana and Iowa. Others headed north through Pennsylvania and into New England or through Detroit on their way to Canada. The reason many escapees headed for Canada was the Fugitive Slave Acts. The first act, passed in 1793, allowed local governments to apprehend and extradite escaped slaves from within the borders of free states back to their point of origin, and to punish anyone helping the fugitives. Some Northern states tried to combat this with Personal Liberty Laws, which were struck down by the Supreme Court in 1842. The Fugitive Slave Act of 1850 was designed to strengthen the previous law, which was felt by southern states to be inadequately enforced. This update created harsher penalties and set up a system of commissioners that promoted favoritism towards slave owners and led to some freed slaves being recaptured. For an escaped slave, the northern states were still considered a risk. Meanwhile, Canada offered blacks the freedom to live where they wanted, sit on juries, run for public office and more, and efforts at extradition had largely failed. Some Underground Railroad operators based themselves in Canada and worked to help the arriving fugitives settle in. 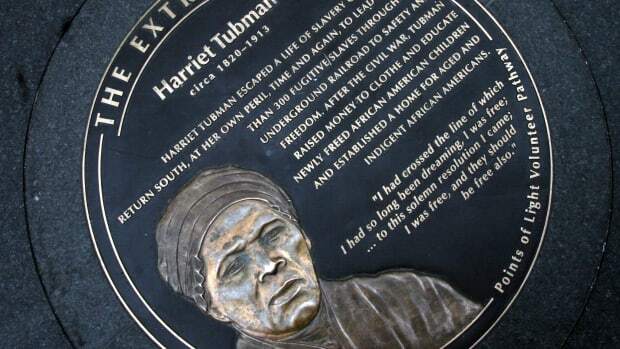 Harriet Tubman was the most famous conductor for the Underground Railroad. Born a slave named Araminta Ross, she took the name Harriet (Tubman was her married name) when, in 1849, she escaped a plantation in Maryland with two of her brothers. They returned a couple of weeks later, but Tubman left again on her own shortly after, making her way to Pennsylvania. Tubman later returned to the plantation on several occasions to rescue family members and others. On her third trip, she tried to rescue her husband, but he had remarried and refused to leave. Distraught, Tubman reported a vision of God, after which she joined the Underground Railroad and began guiding other escaped slaves to Maryland. Tubman regularly took groups of escapees to Canada, distrusting the United States to treat them well. 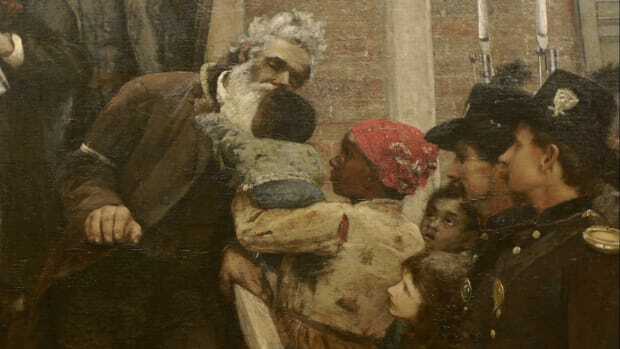 Former slave and famed writer Frederick Douglass hid fugitives in his home in Rochester, New York, helping 400 escaped slaves make their way to Canada. Former fugitive Reverend Jermain Loguen, who lived in neighboring Syracuse, helped 1,500 slaves go north. Robert Purvis, an escaped slave turned Philadelphia merchant, formed the Vigilance Committee there in 1838. Former slave and railroad operator Josiah Henson created the Dawn Institute in 1842 in Ontario to help escaped slaves who made their way to Canada learn needed work skills. New York City-based escaped slave Louis Napoleon’s occupation as listed on his death certificate was “Underground R.R. 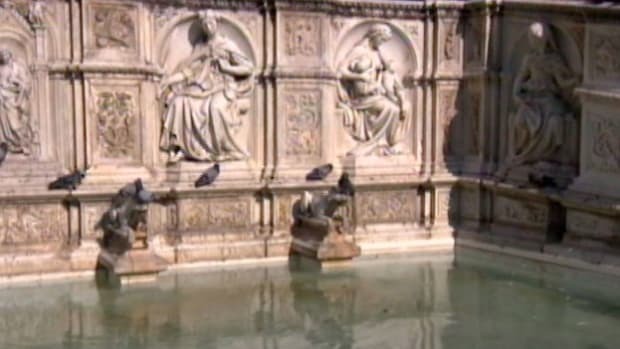 Agent.” He was a key figure guiding fugitives he found at the docks and train stations. John Parker was a free black man in Ohio, a foundry owner who took a rowboat across the Ohio River to help fugitives cross. He was also known to make his way into Kentucky and enter plantations to help slaves escape. 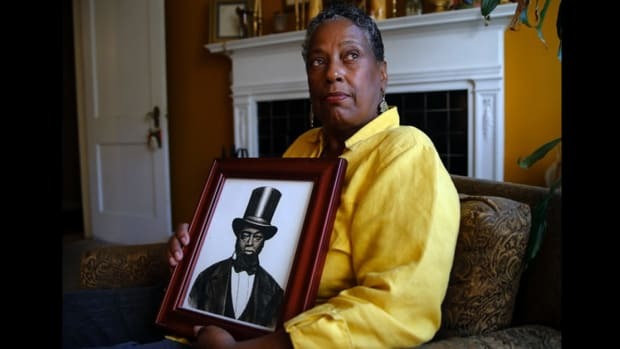 William Still was a prominent Philadelphia citizen who had been born to fugitive slave parents in New Jersey. 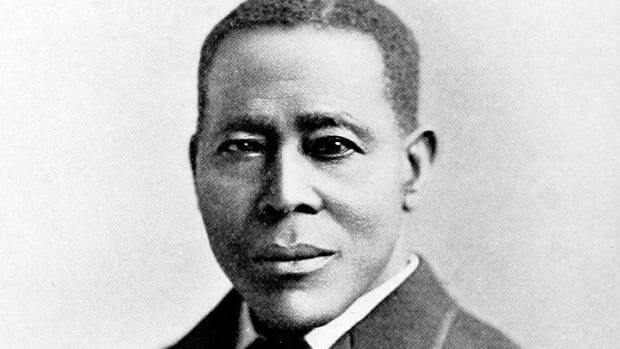 An associate of Tubman’s, Still also kept a record of his activities in the Underground Railroad and was able to keep it safely hidden until after the Civil War, when he published them, offering one of the clearest accounts of Underground Railroad activity at the time. Most Underground Railroad operators were ordinary people, farmers and business owners, as well as ministers. Some wealthy people were involved, such as Gerrit Smith, a millionaire who twice ran for president. In 1841, Smith purchased an entire family of slaves from Kentucky and set them free. One of the earliest known people to help fugitive slaves was Levi Coffin, a Quaker from North Carolina. He started around 1813 when he was 15 years old. Coffin said that he learned their hiding places and sought them out to help them move along. Eventually, they began to find their way to him. Coffin later moved to Indiana and then Ohio, and continued to help escaped slaves wherever he lived. Abolitionist John Brown was a conductor on the Underground Railroad, during which time he established the League of Gileadites, devoted to helping fugitive slaves get to Canada. Brown would play many roles in the abolition movement, most famously leading a raid on Harper’s Ferry to create an armed force to make its way into the deep south and free slaves by gunpoint. Brown’s men were defeated, and Brown hanged for treason in 1859. By 1837 Reverend Calvin Fairbank was helping slaves escape from Kentucky into Ohio. In 1844 he partnered with Vermont schoolteacher Delia Webster and was arrested for helping an escaped slave and her child. He was pardoned in 1849, but was arrested again and spent another 12 years in jail. Charles Torrey was sent to prison for six years in Maryland for helping a slave family escape through Virginia. He operated out of Washington, D.C., and had previously worked as an abolitionist newspaper editor in Albany, New York. Massachusetts sea captain Jonathan Walker was arrested in 1844 after he was caught with a boatload of escaped slaves that he was trying to help get north. Walker was fined and jailed for a year, and branded on his right hand the letters “SS” for Slave Stealer. John Fairfield of Virginia rejected his slave-holding family to help rescue the left-behind families of slaves who made it north. Fairfield’s method was to travel in the south posing as a slave trader. He broke out of jail twice. He died in 1860 in Tennessee during a slave rebellion. 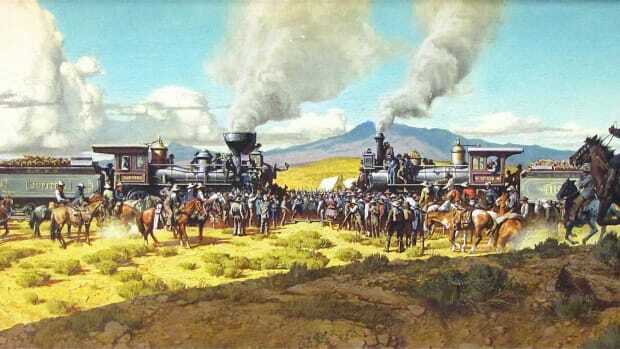 The Underground Railroad ceased operations about 1863, during the Civil War. In reality, its work moved aboveground as part of the Union effort against the Confederacy. Harriet Tubman once again played a significant part by leading intelligence operations and fulfilling a command role in Union Army operations to rescue the emancipated slaves. Bound for Canaan: The Epic Story of the Underground Railroad. Fergus Bordewich. Harriet Tubman: The Road To Freedom. Catherine Clinton. Who Really Ran the Underground Railroad? Henry Louis Gates. The Little Known History of the Underground Railroad in New York. Smithsonian Magazine. The Perilous Lure of the Underground Railroad. The New Yorker.